Efficient Lighting Technologies offers a wide range of general purpose lighting options, incorporating the latest technological advances to provide a greater value for its efficiency, cost and environmental responsibility. 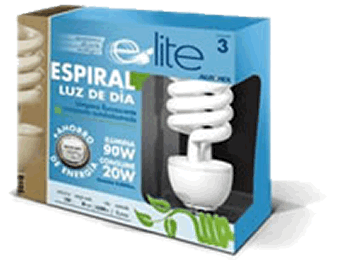 ELT’s eco friendly residential light bulbs are Energy Star and UL certified, packaged under our brand. For Retail Stores, we offer alternatives to package under your own brand. ELT’s line of products for office and commercial applications are UL certified, we deliver Nationwide and throughout the Americas. 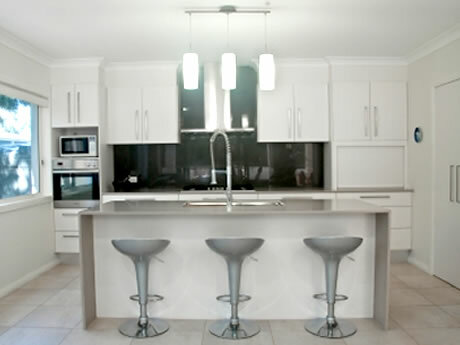 The warmest ambience in your kitchen comes from 3 kinds of lighting: task lighting, ambient lighting and accent lighting for maximum cooking efficiency and home comfort. 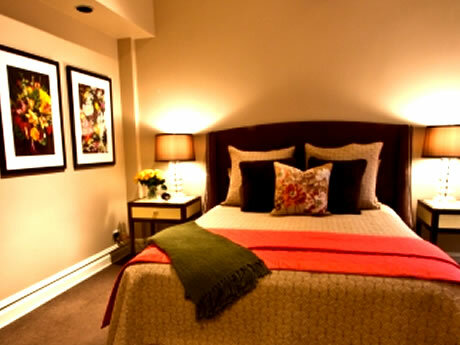 From traditional to contemporary decor, we have the lights to make this space your intimate refuge. Basic to bold; dimmed to dramatic. Quality of light affect people in many ways. 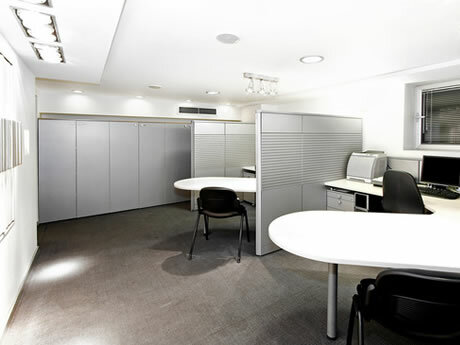 Satisfaction and productivity can be positively affected by proper, cost-effective lighting. Enhance mood and desirability of these spaces. 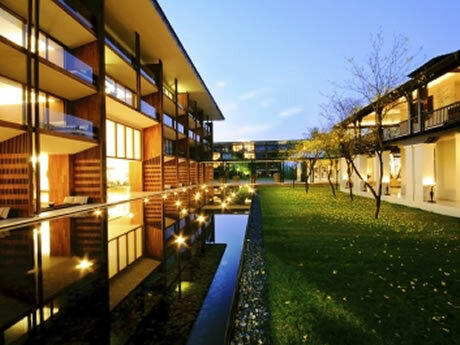 Proper lighting is not only decorative, it contributes greatly to people’s sense of well being. Make your yard look as beautiful at night as it does during the day combining ambient lighting with task lights for added security.